It’s called “Ignite Your Spark” wellness day and it’s all about promoting healthy lifestyles and mental health. 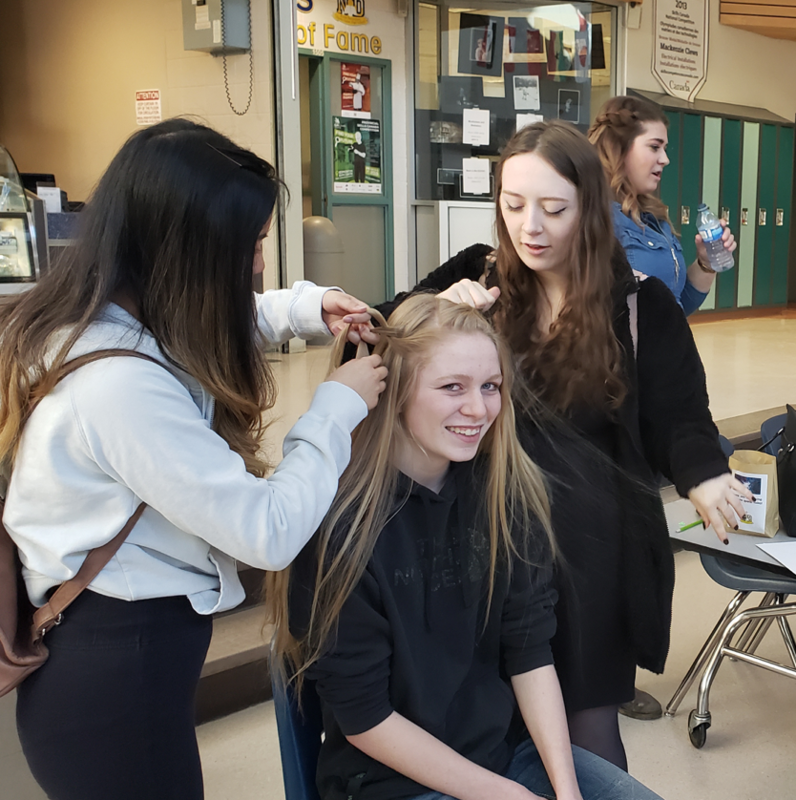 “Our hope was to expose our school population to activities and ideas that will spark their interest to promote healthy lifestyles, coping strategies and overall positive mental health,” said Teacher Christy Magill at École Secondaire Notre Dame High School. The day began with Amped2Play, the keynote speaker and then students divided into different sessions based on Grade from 10:00 a.m. – 2:20 p.m.
“Ignite Your Spark is a great event because it is an opportunity for students to experience various activities where they can find new passions and joy,” said Health Promotion Facilitator, Rania Page from Alberta Health Services.